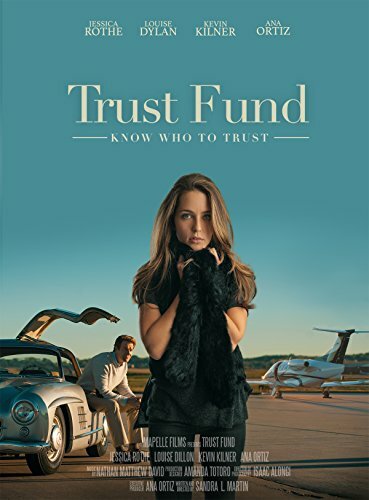 Your Trust Fund Movie Event kit includes a site license, five posters and the Trust Fund movie link to download the movie. We'll also send you a link with the trailer and images to use to promote your event on your website and social media. Licenses are based on a church's average weekend attendance (not on the size of the viewing audience). While you cannot charge for tickets, you can take donations and make your Trust Fund Movie Event a fundraiser. Events can be scheduled beginning July 18, 2017 and are good for unlimited showings for one year from purchase date.